This course aligns with C-25;C-29 on the BCAT Task List. Discriminate social from non-social consequences. Review the Social Deficits in autism and related disabilities and we need to specifically teach social skills. Define Social Behavior, initiations, social referencing and joint attention. 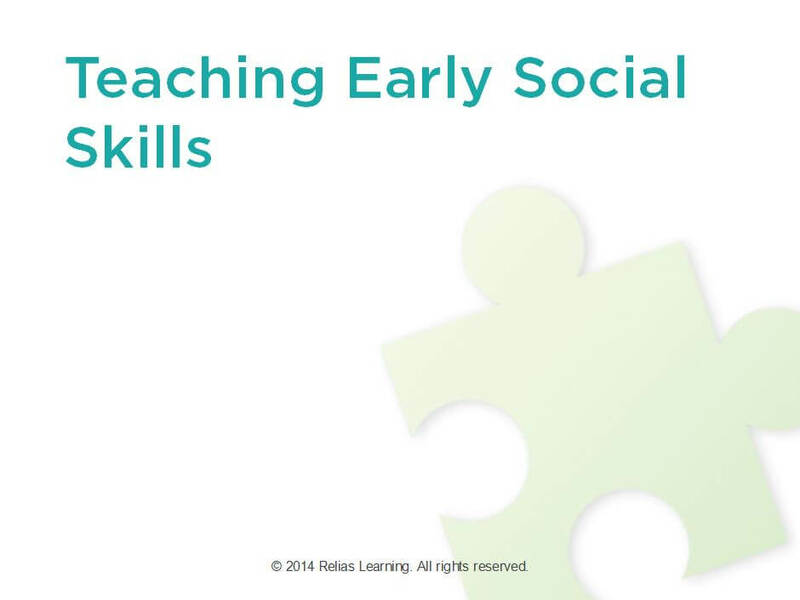 Review of typical social skill development. 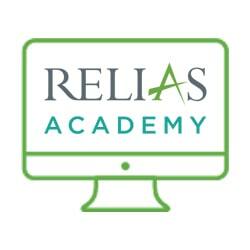 Identify different types of assessment tools. Observe different preference assessment to determine existing nonsocial and social reinforcers, strategies to teach initiations and to teach social referencing and joint attention. Identify situations that use stimulus-stimulus-pairing, social referencing and joint attention. Review how to use pairing strategies to pair peers with reinforcement. The target audience for this course is: Behavioral Analyst.